What is the worst thing to happen for a fandom? Cancellation of your favorite show, right? That was what happened to The Expanse just a few days ago. Syfy had announced that they wouldn’t pick up the series for a fourth Season after the ongoing third Season finishes in July later this year. 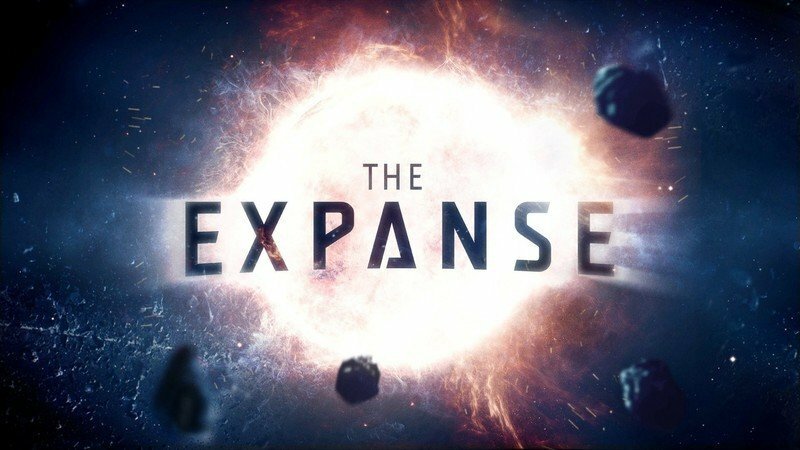 Fans were devastated and even started a petition with the Hashtag #SaveTheExpanse. It now seems this really had an effect. 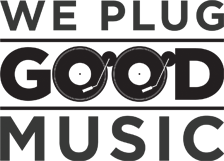 It was recently reported that the producing company behind the show, Alcon Television Group, are in talks with Amazon for a renewal on the streaming service. While fans called out for Amazon or Netflix, Amazon seems like the more obvious choice in first place as they have the streaming rights in the US. If the talks are really successful, it would show again how much of an impact fans can have on the renewal of a show apart from just watching it on screen. After all, after Netflix canceled Sense8, the fans rioted and got at least a full-length film to finish the story off. And if you look on social media at the moment, there are Hashtags everywhere to save TV series that got cancelled. German bibliophile who also has a thing for TV shows and horror movies. My headphones for music and a book are my daily companions. Oh, and coffee helps to survive the day, too. Other than that writing helps me to flee the reality and experience not just one life but hundreds of them. Why choose one if you can have many, right?